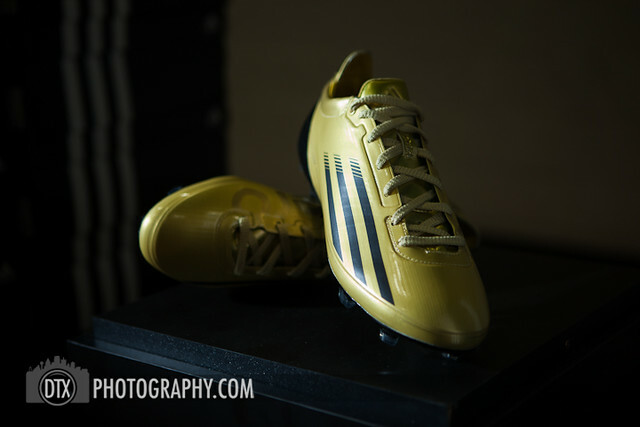 Adidas Adizeros are amazing shoes. 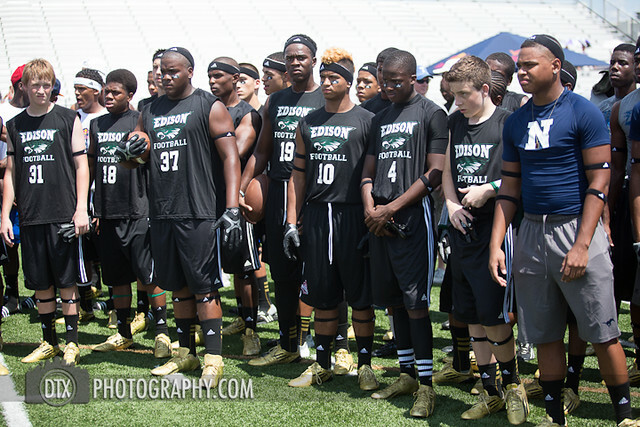 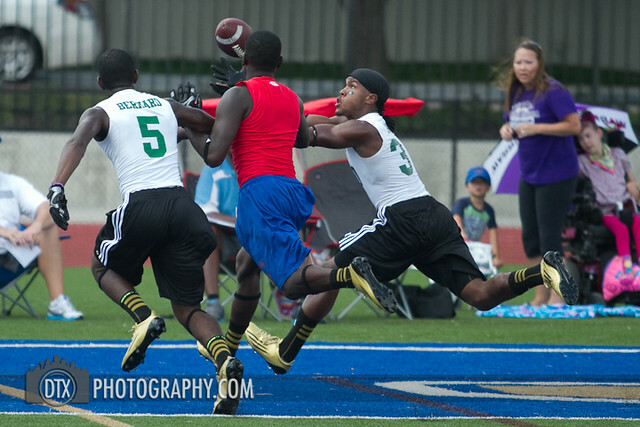 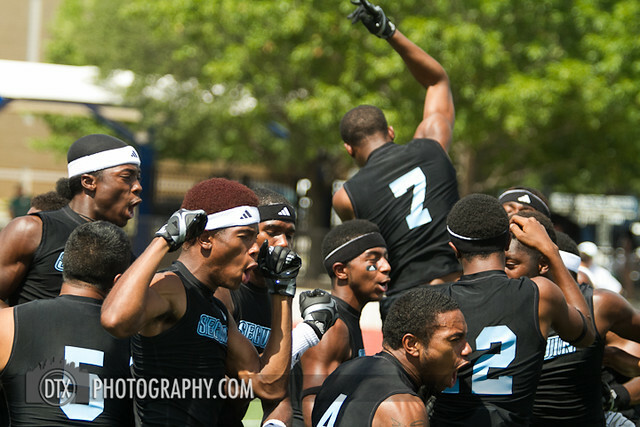 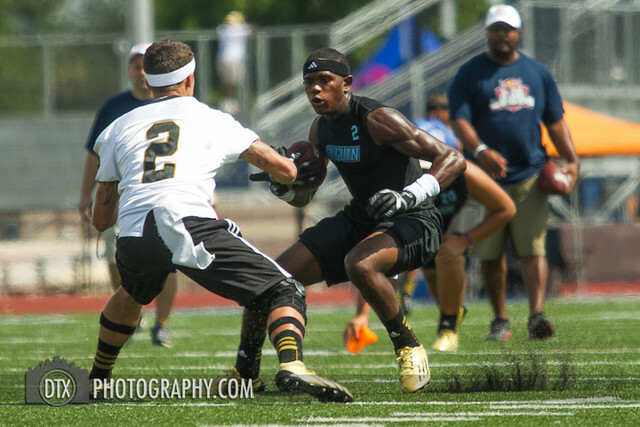 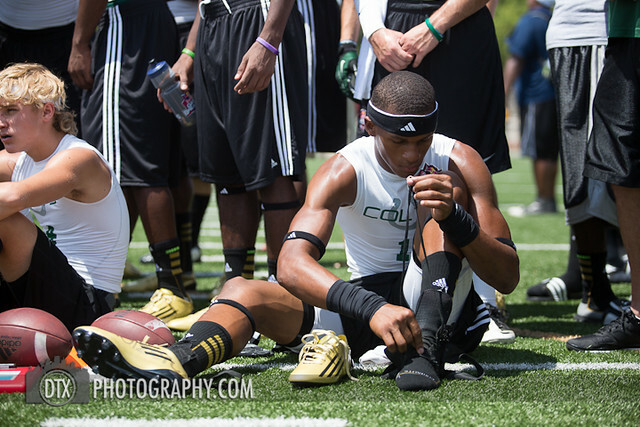 They decked out all the athletes in gear for the Redbull 7v7 tournament. 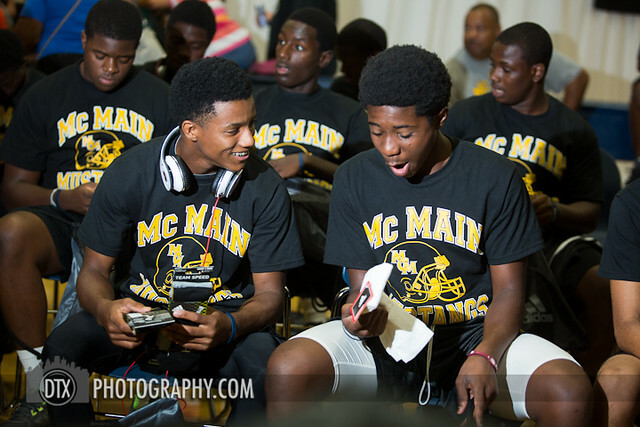 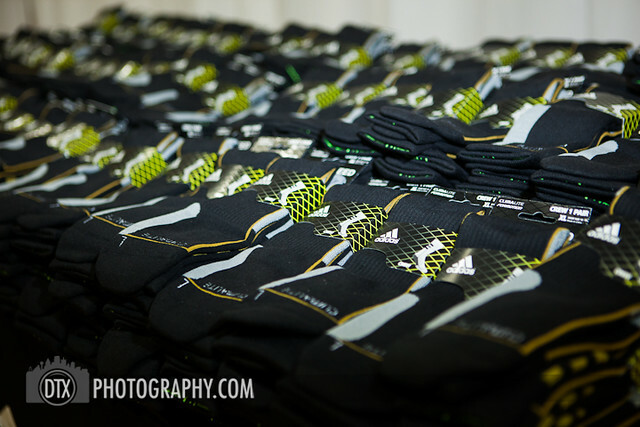 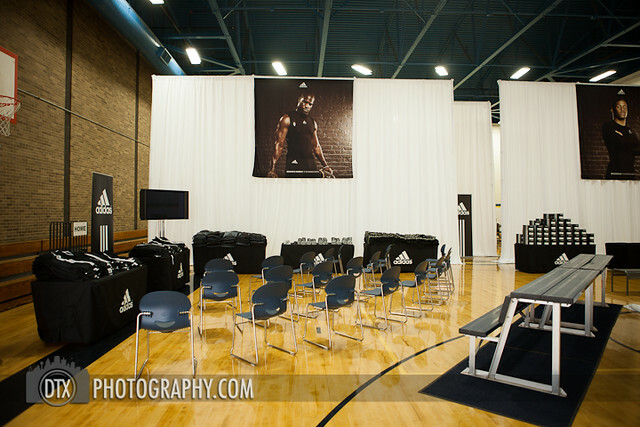 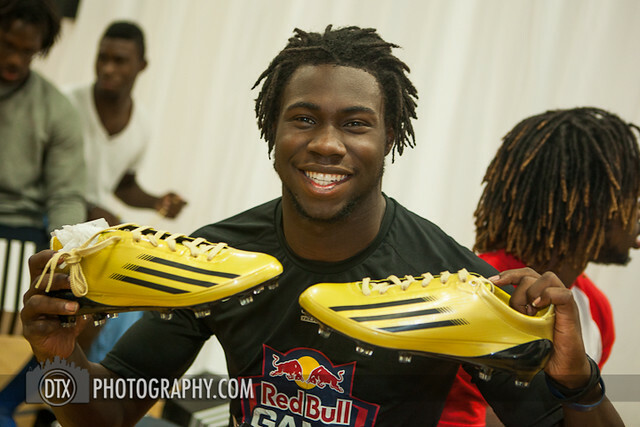 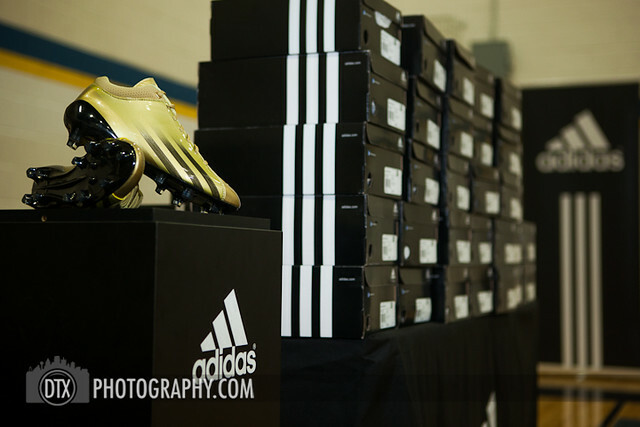 They got socks, shorts, gloves, bags, water bottles, headbands and best of all the Adizero 5-star shoes. 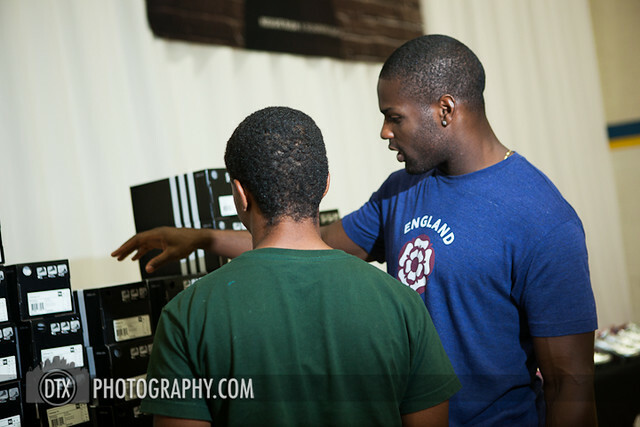 Demarco Murray of the Dallas Cowboys showed up to help give away gear. 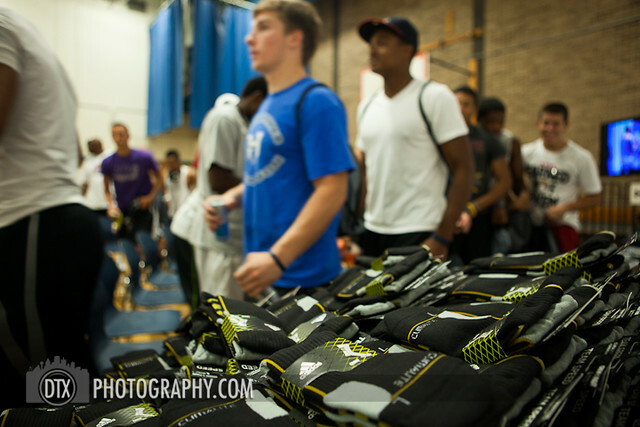 The first part and majority of the day was distribution, but then the tournaments began.